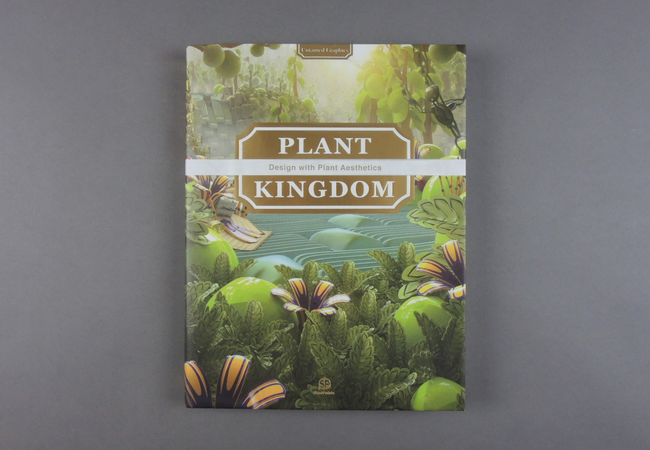 Plants are often symbols of vitality, fertility and happiness. 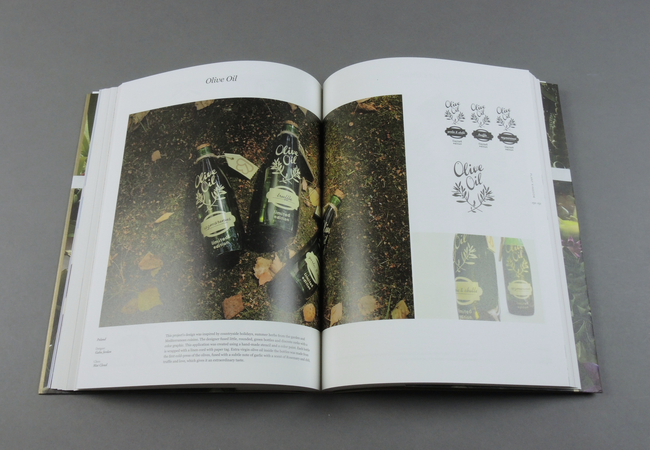 They influence people’s thoughts and cognitive process, and have become a part of human culture. 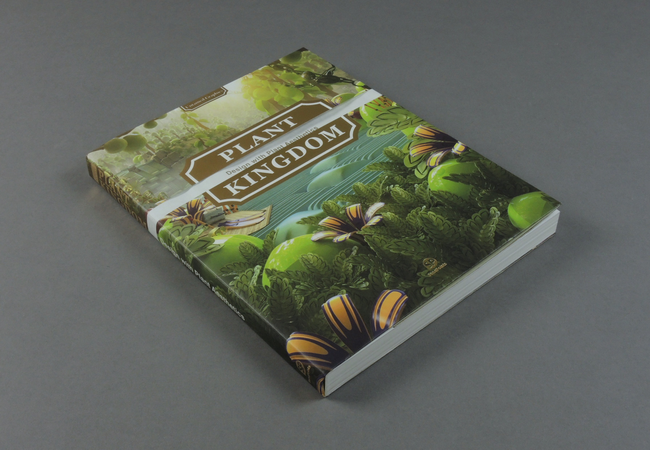 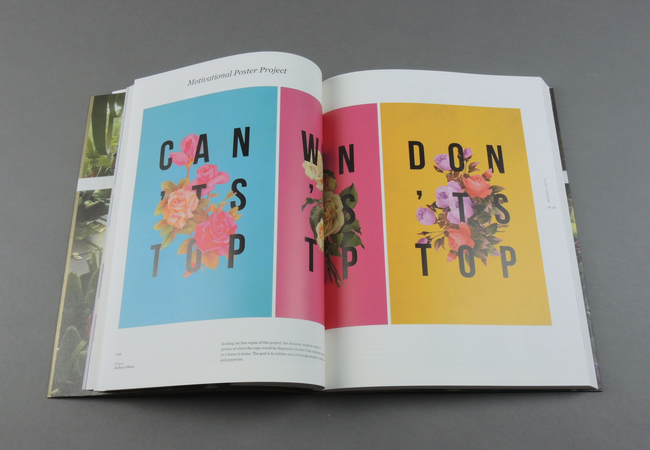 PLANT KINGDOM focuses on the artistic shapes of plants, and their application and psychological value in modern design. 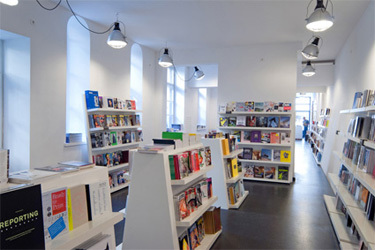 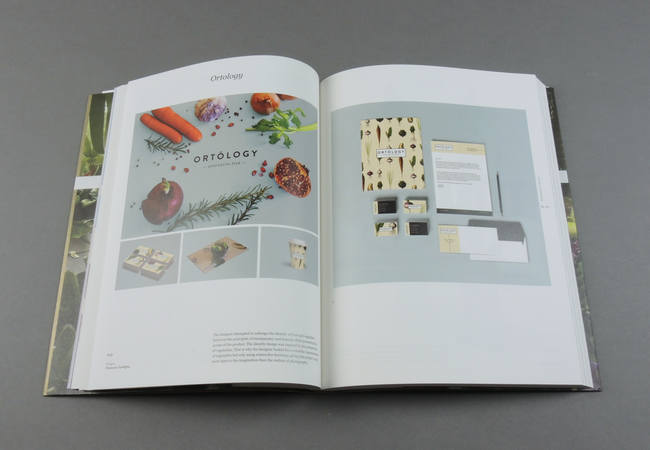 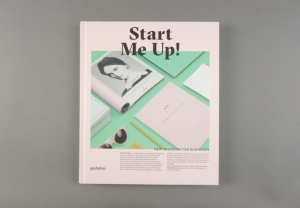 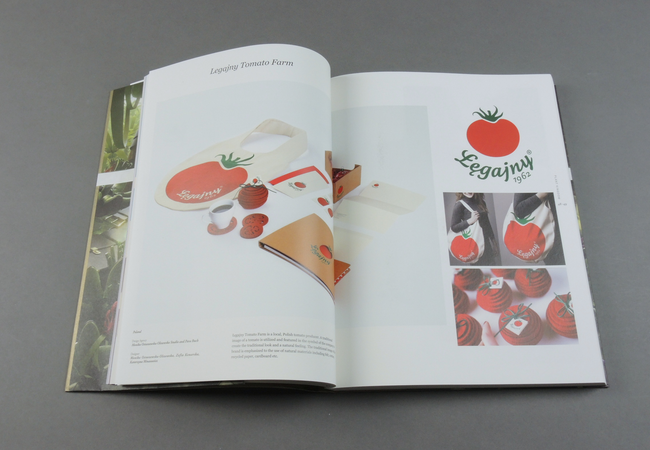 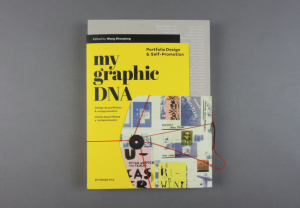 The featured projects involve branding, packaging, advertisement and installation, etc. 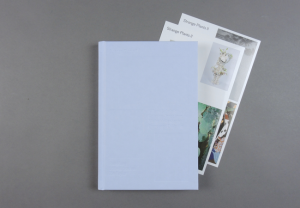 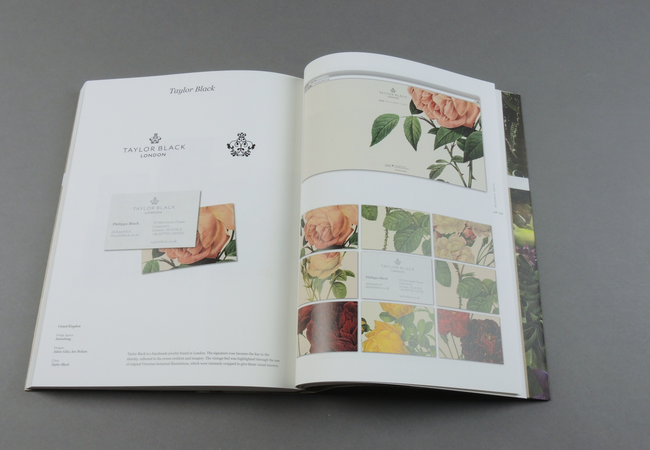 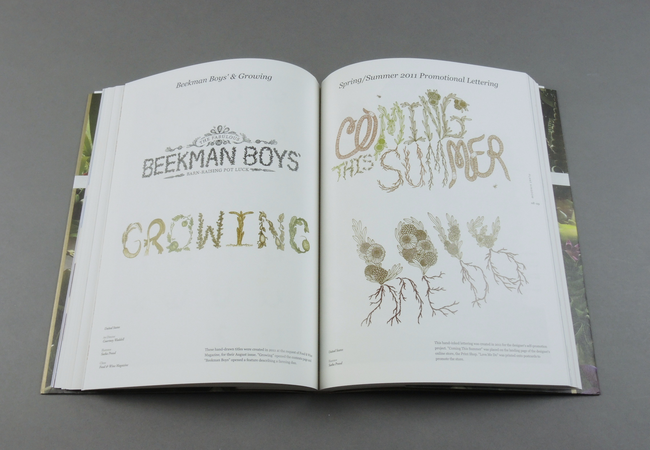 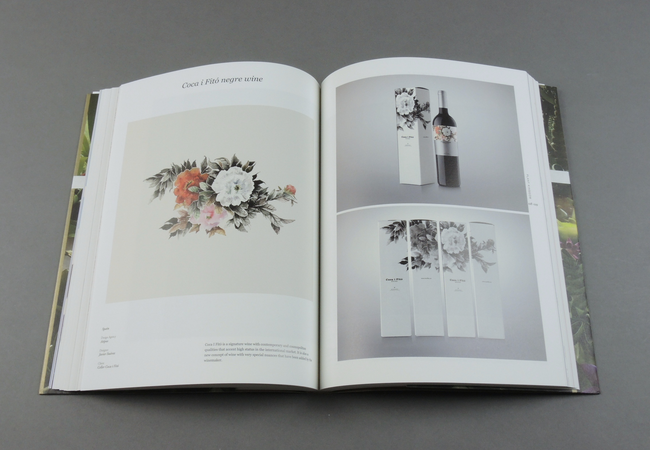 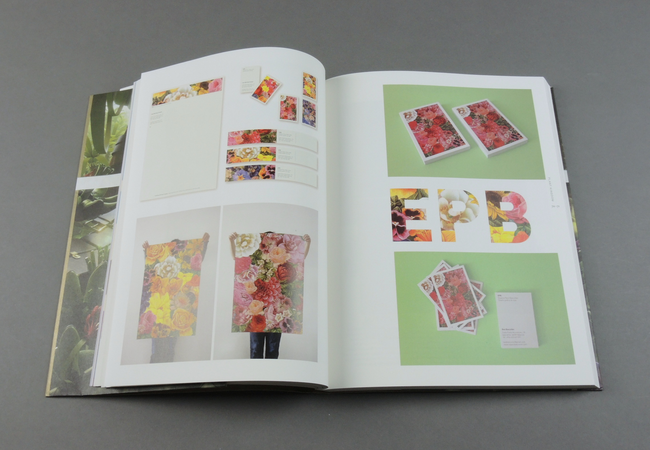 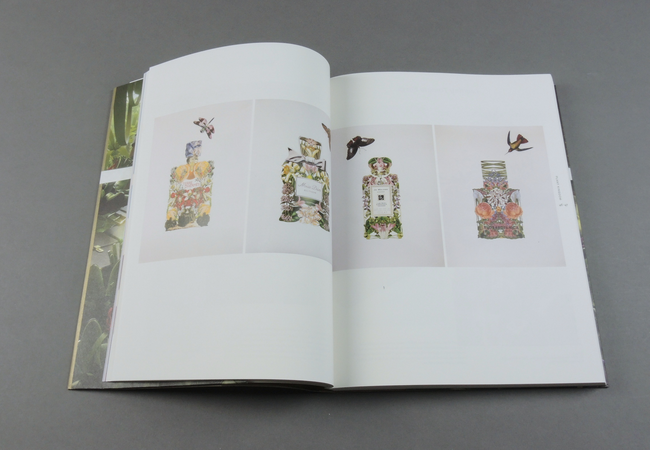 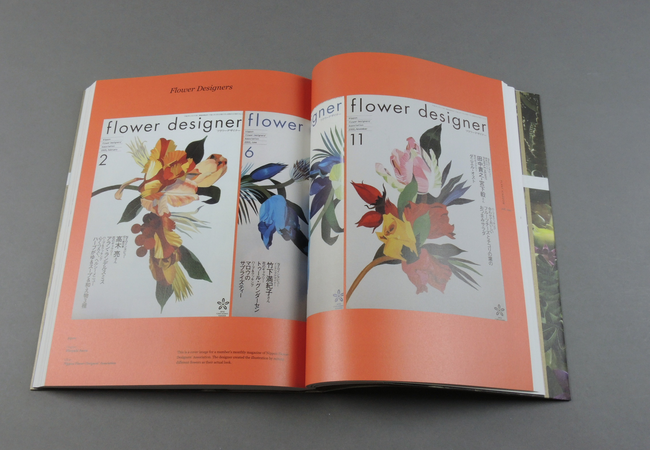 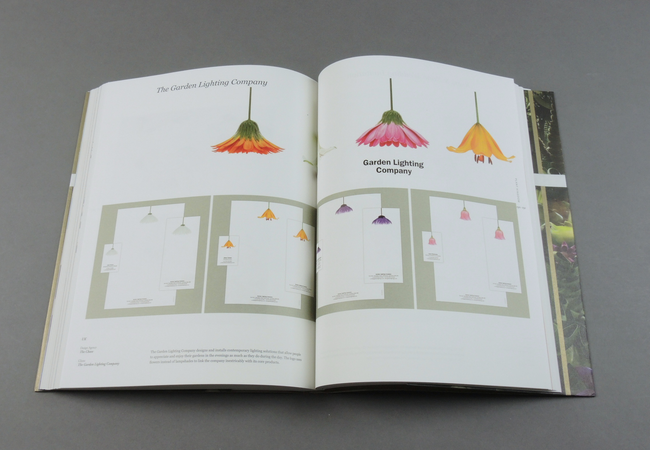 You will find the diversity and universality as well as aesthetic value of plant-inspired designs in this book. 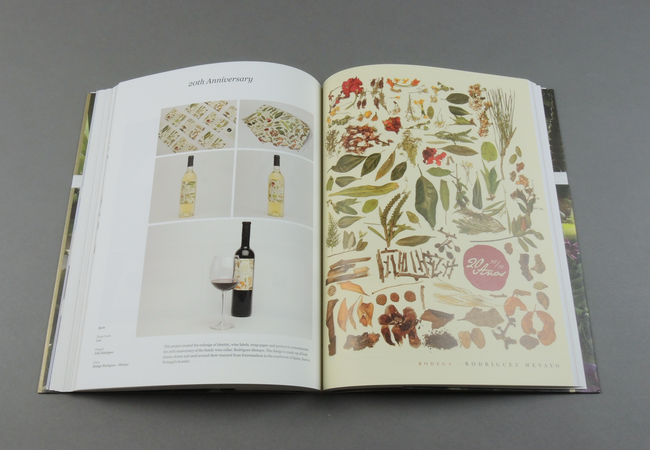 The theme is closely centered on the beauty of the shapes of plants, while presenting the process of its historical development as well as its commercial values in the modern times.